Before I introduce you to the musical styling’s of Kenmare duo Red Elephant, allow me to fill you in on an online music competition currently being run here in Ireland. 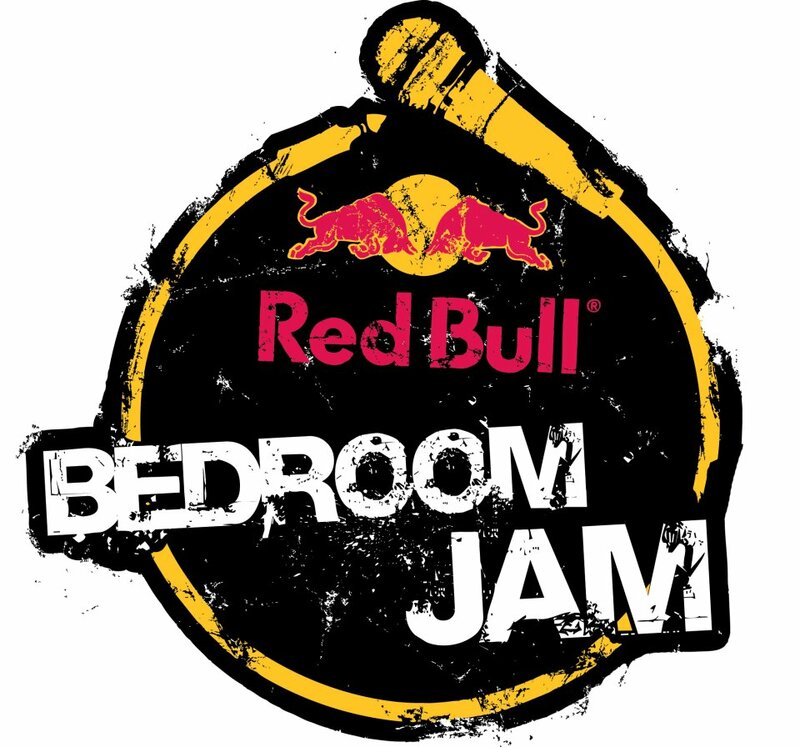 It is called the Red Bull Bedroom Jam and as the title may suggest, its principle aim is to bring young bands out of the bedroom and onto the big stage. And the stage, or stages, in question just happen to be located at six of the countries most popular music festivals. The qualifying heats have come and gone, leaving six talented bands to battle it out ‘bedroom style’ for the coveted top spot on the Festival Chart. And one of these bands just so happens to be Red Elephant. With their distinct fusion of 60’s rock, contemporary folk and carefully controlled musical mayhem, it is not hard to see how the pair booked their place in the final. Musical responsibilities are divided up as follows with Sadhbh Moriarty on drums, Laurie Shaw on lead guitar and a shared vocal contribution akin to a sort of Kathy Davy and Alex Turner duet. To date, Elefante Rojo (or Red Elephant to all us English speakers) have released one album and are currently working on a follow-up “Red Elephant II” which is due for release in June. On the gig front, they will be sharing the stage with fellow Kerry natives and last years Red Bull Bedroom Jam winners, Walking on Cars, at this years Charlie Chaplain Film Festival on August 22nd. But in the meantime you can show your support for Red Elephant by liking them on Facebook (https://www.facebook.com/weareredelephant) following them on Twitter (https://twitter.com/ThisRedElephant) and of course by voting for them in the Red Bull Bedroom Jam Festival Chart (http://www.redbullbedroomjam.ie/2013-band/red-elephant/) They are currently in fourth place and could do with a bit of support. But win or lose, I am all but certain that we will be hearing a lot more from Red Elephant in the not so distant future. Really dig this/them…a lot. i definitely hear the Alex Turner comparison, I also hear a bit of Emily Haines, if she’d gone of and join a 60’s group. Great stuff here!